Now that social media has come forward to help out people stuck in the deadly floods in Chennai, a number of brands have also offered help. 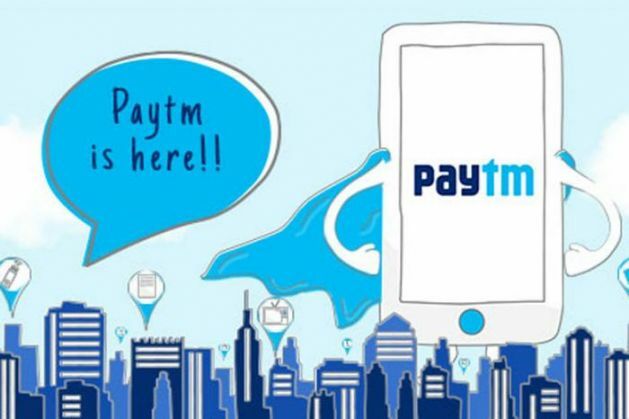 E-commerce shopping website Paytm, which mostly focuses on mobile recharge and e-wallet facilities, has taken a centrestage with its 'Stay Safe Chennai' initiative. If you would like to recharge anyone's mobile number so that they can remain connected during this tough time, please call us at 18001030033 and share the mobile number. We will recharge it with Rs 30 worth of talk-time, free of cost." With incessant rains and lack of communication facilities, it becomes extremely difficult for mobile sites to process recharging amounts. Realising the same fact, the company has urged people to share phone numbers for which a recharge needs to be done. Paytm will recharge those numbers with a Rs 30 talktime. In the blog, the company acknowledged the warm responses that were pouring in from people on Twitter for their effort. "Check out this link to know full details about emergency contacts & rescue initiatives being done in the region", reads the blog. "Stay safe and #StayCharged, Chennai!"